That’s it! 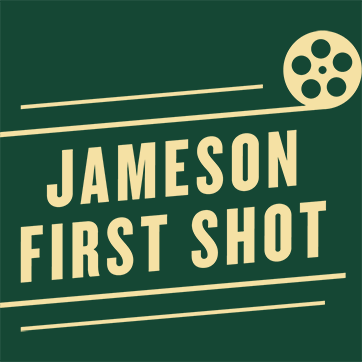 Jameson First Shot 2014 has now closed for entries. We’d like to extend a huge thank you to those of you who have entered this year; we can’t wait to read your scripts and look forward to discovering another three outstanding writer/directors from South Africa, Russia and the US this year. All of your scripts are now on their way to Trigger Street Productions in LA, where Kevin Spacey, Uma Thurman, Dana Brunetti and his expert team at Trigger Street will begin the judging process to determine who will make it through to the shortlist. If your script is one of those shortlisted you will be contacted around the end of January to complete an additional stage of the judging process before the three winners are chosen. Good luck to you all and thank you for your entries once again.